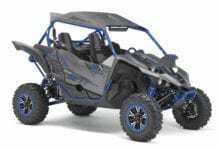 KENNESAW, Ga. – June 6, 2018 – Yamaha Motor Corp., USA, is widening the world of pure sport performance by introducing the new 2019 Yamaha YXZ1000R Side-by-Side (SxS) vehicle. 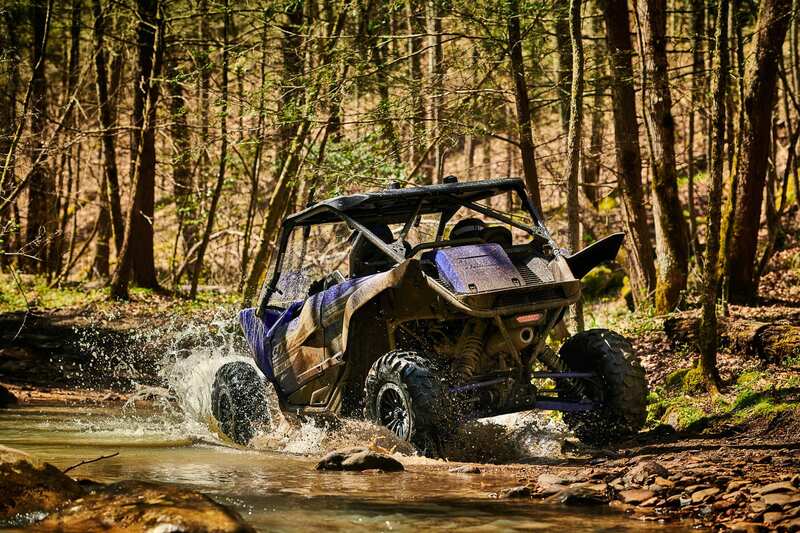 Designed for the ultimate high-performance off-road adventures on a wide variety of terrain – from open deserts and dunes, to muddy trails and rough, rocky terrain – the new YXZ1000R’s aggressive, race-ready chassis delivers coast-to-coast capability, comfort and confidence. 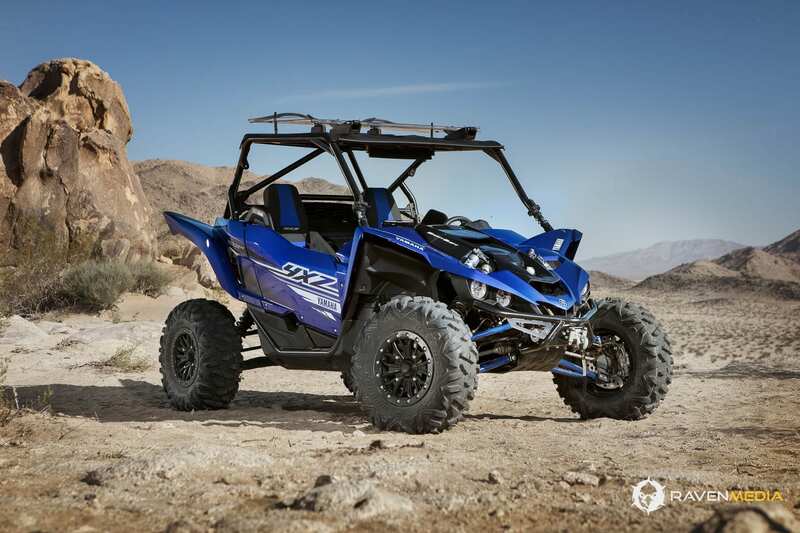 The new YXZ1000R / SS boasts enhanced new body styling and design, a larger, relocated radiator, lower-positioned seats, new suspension, new tires and wheels, along with enriched accessory integration. 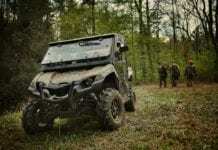 They are additionally equipped with Yamaha’s most off-road capable Real World Tech features including dependable On-Command®four-wheel drive (4WD), and industry-leading, speed-sensitive Electric Power Steering (EPS). 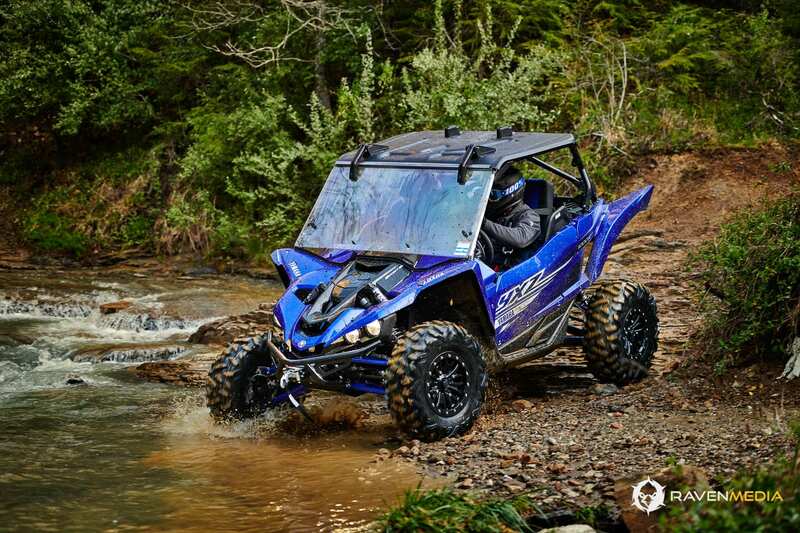 YXZs are designed with either a full-manual transmission for ultimate vehicle control and connection, or with high-tech paddle shifters in the SS package. 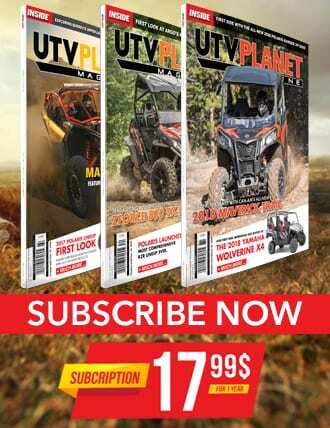 That power is harnessed by the driver’s direct-connection to the vehicle through the industry-exclusive five-speed sequential shift transmission – now optimized with enhanced gear ratios paired with new 29-inch Maxxis®Bighorn eight-ply tires to provide Proven Off-Road performance in both high- and low-speed situations. 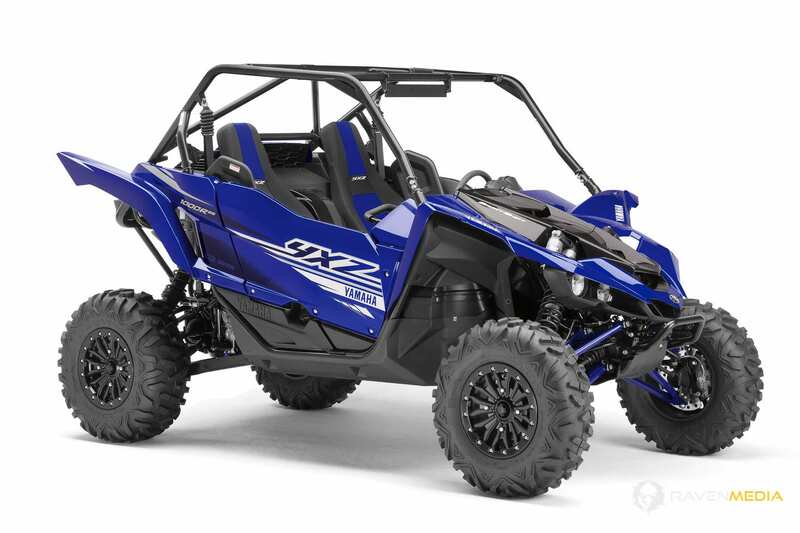 Increased clutch durability delivers greater confidence during aggressive operation, while simultaneously improving performance at low speeds. 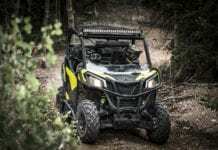 The YXZ1000R is available in both a fully manual package, with a center-console sequential shift lever and foot clutch pedal, as well as Yamaha’s Sport Shift package, with pure sport-inspired paddle shifters synced to Yamaha’s Chip Controlled Shift (YCC-S) technology, an advanced automatic clutch system, eliminating the need for a clutch pedal. 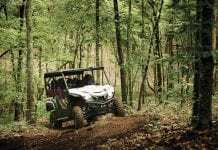 Yamaha’s proven On-Command®system provides 2WD, 4WD and 4WD full diff-lock options in a driver-controlled system, eliminating any computer-generated hesitation or slipping, common in competitive models. 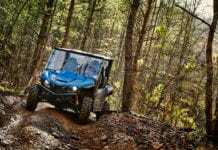 Yamaha’s EPS with optimized steering ratios provides precise handling through the best balance of assist and positive feedback from any terrain. 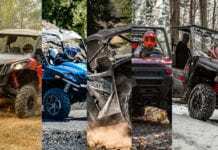 REALize Your Adventure and view additional details on Yamaha’s all-new 2019 YXZ1000R, along with the complete lineup of Proven Off-Road vehicles online at YamahaOutdoors.com, or by visiting your local Yamaha dealer.